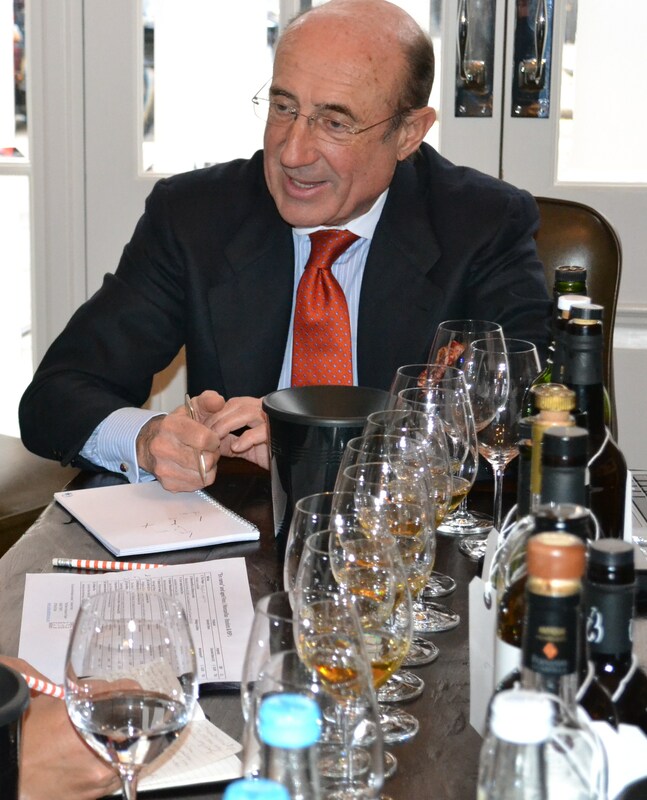 Yesterday I had a masterclass of Sherry with the recently appointed president of the Sherry Institute (or Consejo Regulador as it’s known in Spanish), Beltran Domecq. Beltran’s family has been involved in sherry for literally centuries, his father is from the Gonzalez family of Gonzalez Byass fame. Beltran was in town in his new role to promote sherry and not just any sherry but “en rama” a style of sherry that has only recently been introduced to the consumer despite being something that has always been relatively easy to produce. The main difference between fino sherry and “en rama” is that the sherry is directly taken from the barrel and is minimally treated before being sent off. 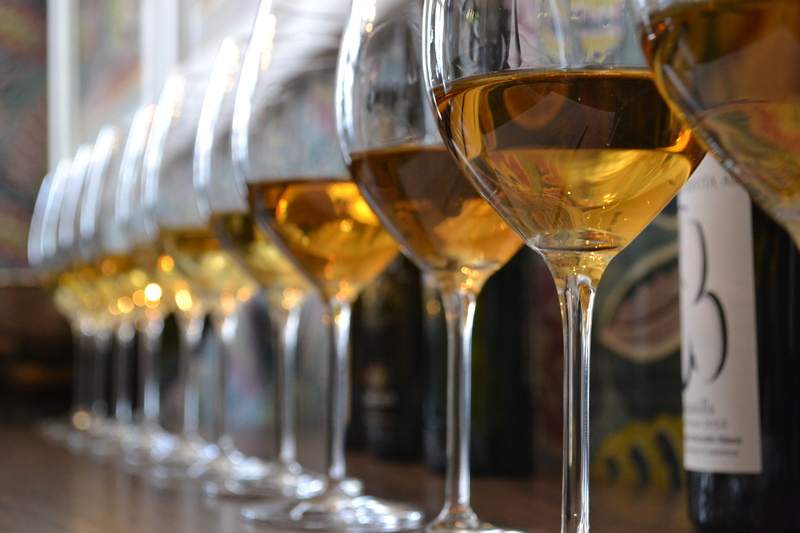 Fino sherry is usually stabilized, the excessive proteins that can cause cloudiness are removed as well as tartrates and micro-organism that could affect the development or lack there of in the bottle. The result is what some would call a “natural” sherry or sherry in a purer form. The wine is lightly stabilized but the goal is to keep the sherry in it’s “straight from the barrel” form. The result are fino sherries with a lot more colour, body and flavour. “En rama” stays in the barrel between 2-6 years before being bottled. I tasted through a series of 12 different fino en rama sherries and what an experience. This was turbocharged sherry – full bodied, with a pungent and aromatic nose, a dry wine that is long lasting and very savoury. Beltran believes that sherry should be drunk with food and I certainly do agree with him. The drying quality, savouriness and minerality of the “en rama” is perfect to clear your palate for the next mouthful. He suggested the traditional foods of Spain such as manchego cheese and jamon serrano but he also had a few surprising suggestions, including Chinese and Japanese food. Next time I have sushi, I’m going for a sherry. “En rama”, sadly is only available for a short time after it’s produced – due to the fact that it’s only lightly treated, it retains it’s fresh qualities for only a few months. However, it can be taken from the barrel at various times of the year. Yesterday, I had en ramas taken in winter and another taken in spring both having different characters but still retaining the “en rama” style.